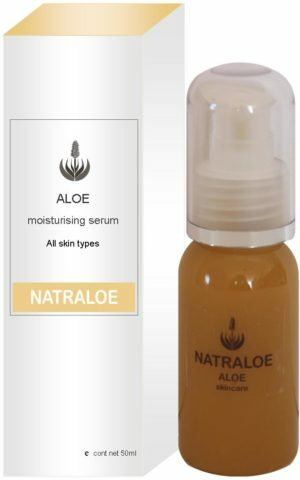 An ultra rich night cream with 35% pure certified organic aloe ferox gel to provide deep nourishment to dry and mature skin. 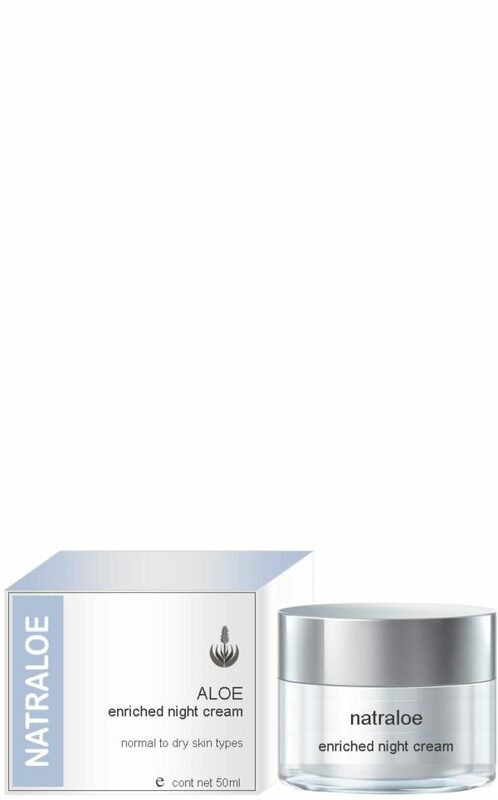 Enhanced with ginkgo biloba and honeybush extract this cream will bring instant relief to dehydrated skin. Additions of rosehip oil and shea butter offers optimum protection against the effects of ageing. This quick absorbing non-greasy cream replenishes vital nutrients overnight and restores the natural equilibrium to the skin. 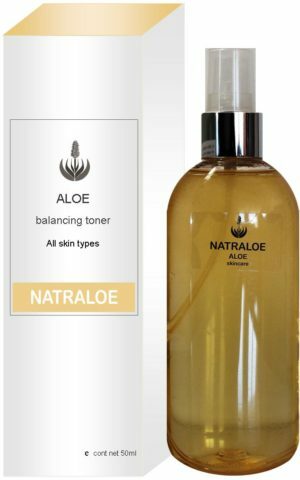 Ingredients: Aloe ferox gel, aqua, cetearyl alcohol, simmondsia chinensis (jojoba) oil, ginkgo biloba leaf extract, cyclopia intermedia (honeybush) leaf extract, glyceryl stearate, rosa canina (rosehip) oil, vinis vitifera (grape) seed oil, stearic acid, butyrospermum parkii (she butter) fruit, triticum vulgare (wheat) germ oil, nicotinamide, sodium benzoate, potassium sorbate, xanthan gum, pelargonium graveolens (rose geranium) oil, vanilla plantifoli (vanilla) oil, rosmarinus officianale (rosemary) oil. 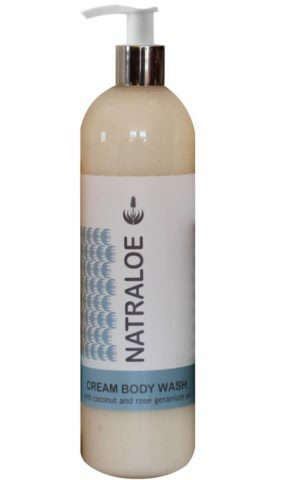 Natraloe works great when it’s products are used together.